Courtesy of HomeSmart Professionals, Kimberly Jones. Former Model Home – The main level features wood floors in great room, kitchen, hall and dining room. Great room features a fireplace and soaring ceiling height. Dining room w/built-ins. Utility room includes washer/dryer. Upstairs you will find a large master suite with walk in closets and private master bath. Attached 2 car garage w/direct access. Beautiful modern community with pool/spa, children’s play area within the community. Close to shopping, dining, and schools. Don’t miss this beauty! Please, send me more information on this property: MLS# 219004613DA – $550,000 – 2115 Silverado Street, San Marcos, CA 92078. 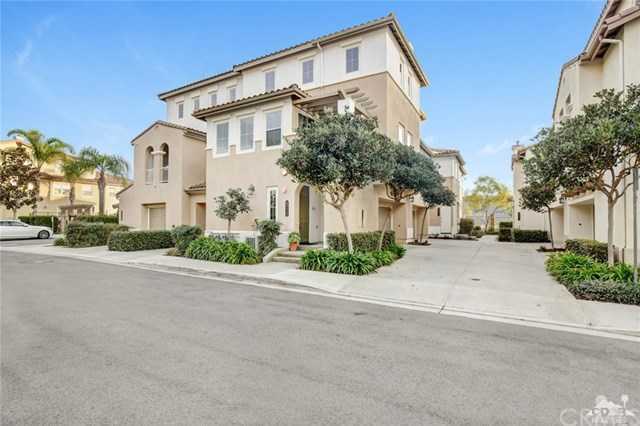 I would like to schedule a private showing for this property: MLS# 219004613DA – $550,000 – 2115 Silverado Street, San Marcos, CA 92078.